Burnaby has been overshadowed by Metro Vancouver cities for many years. It was the middle stop on an electric rail between grand, growing downtowns. Then it was the bedroom community known as Vancouver’s village. But today, Burnaby has a skyline that may become B.C.’s tallest, is the most “super-diverse” city in Canada, and has even won a prize for being the nation’s best run city. How did this bedroom ‘burb grow up? Hear from Mayor Derek Corrigan, a single-mom starting fresh in Burnaby, and young people questioning their place in the city. 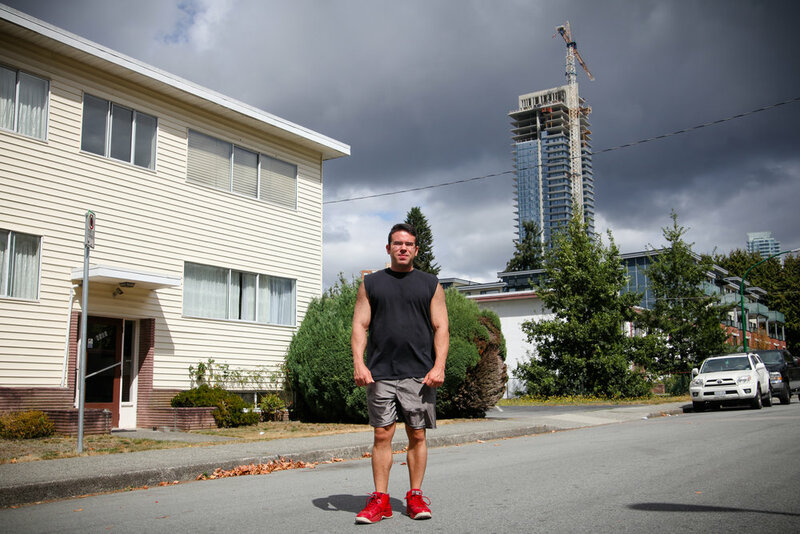 This story of Burnaby in two parts chronicles the city’s rise, its place as the Metro Vancouver region’s middle child, and the costs of its growth.